Holding flawless thanksgiving parties tends to be tedious. 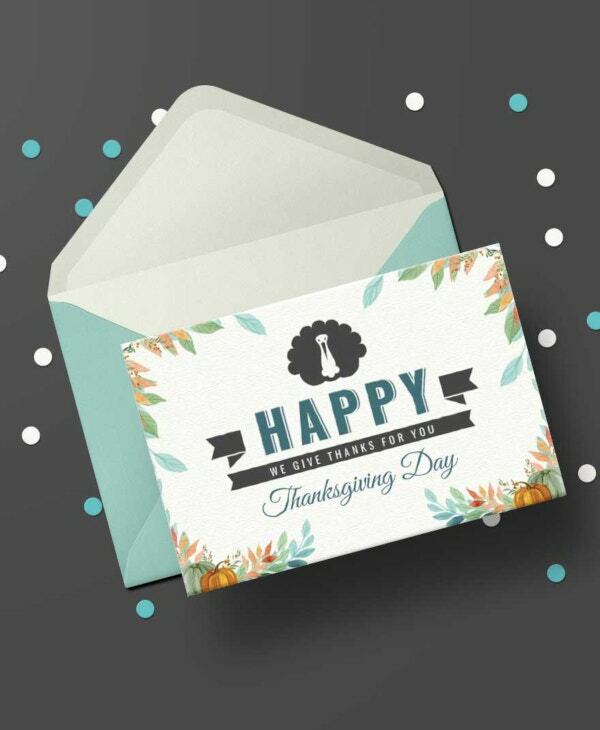 Reducing your burden begins with simple techniques such as using Beautiful Happy Thanksgiving Templates. 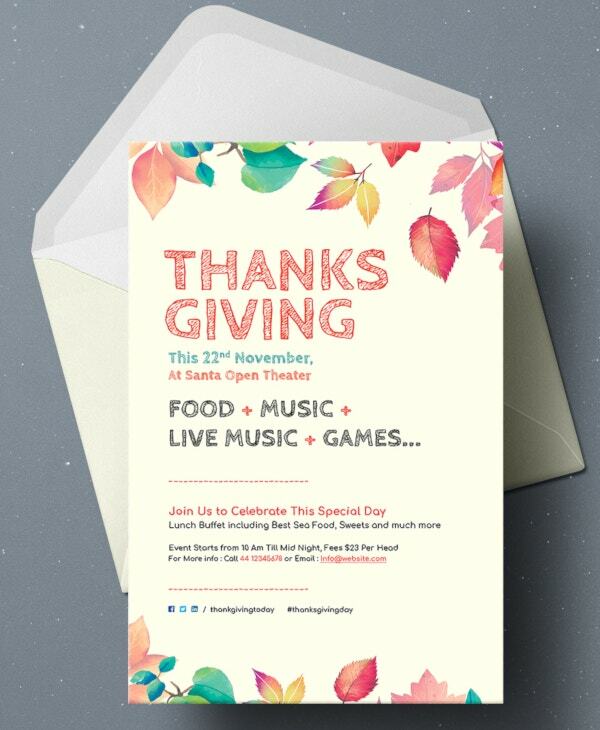 These cards come in a wide variety of designs for different events. 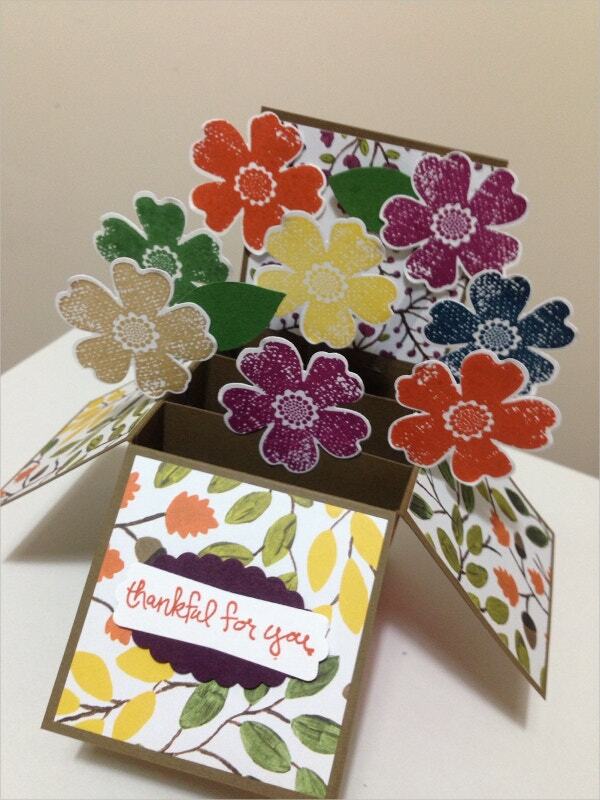 Whereas some cards come in vintage or grunge designs, others have modern and classy structures. 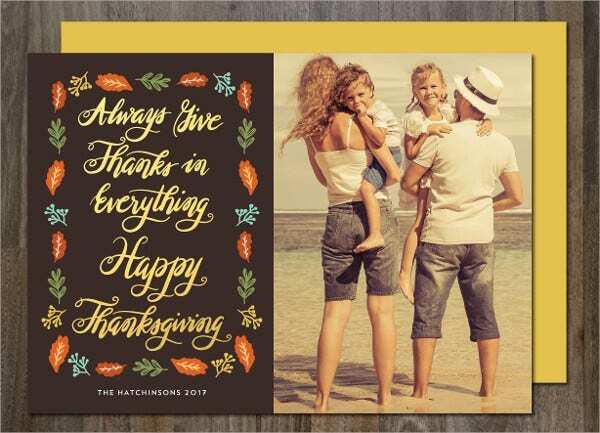 The templates also come in different styles such as single sided, pop-up, funny, and watercolor. They are also printable and available in digital formats. 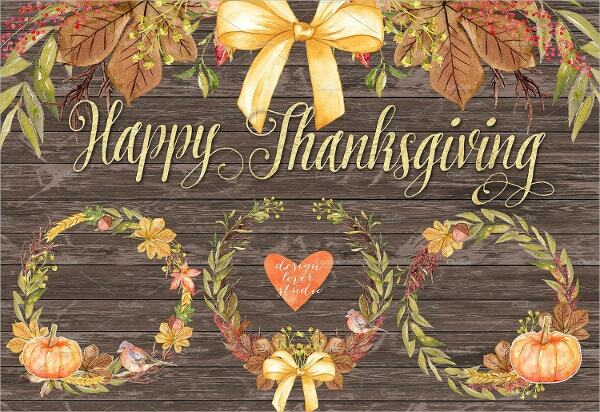 This Happy Thanksgiving Day Greeting Card features autumn, leaves, pumpkin and some free space for your text. It comes as an editable EPS 10 vector file or JPG file for download at 300 dpi/ RGB colors. 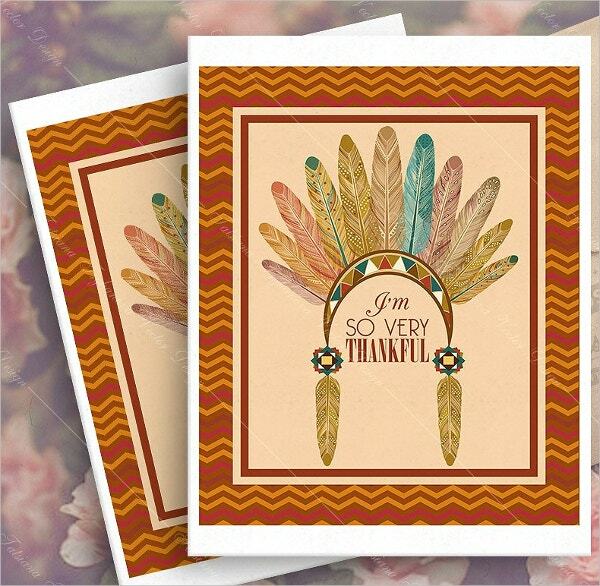 The handmade funny happy thanksgiving postcards for gifting your friends and family members are available for shipping. They feature green customizable texts on a white paper background. 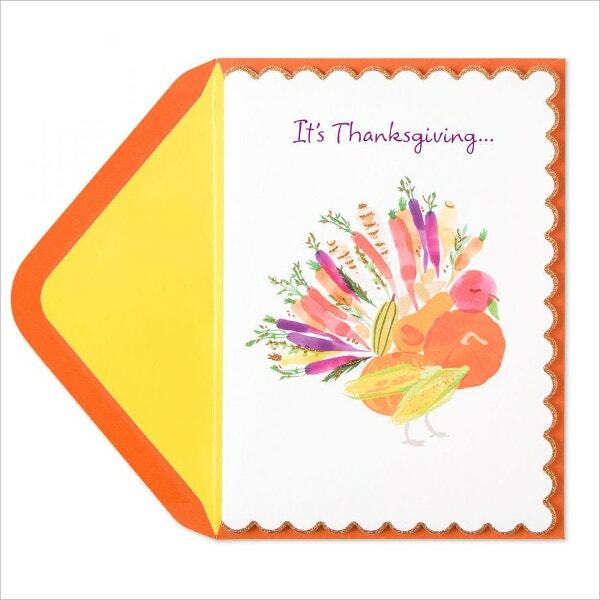 The happy Thanksgiving Vintage greeting card in an attractive design featuring a turkey in cartoon style. 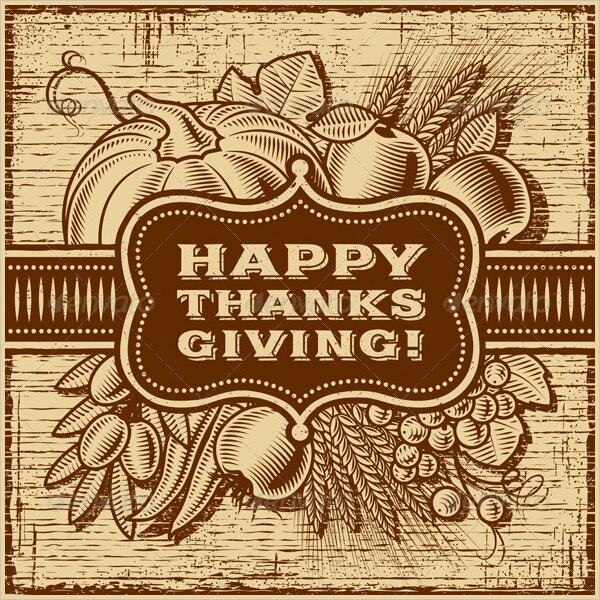 You can download, share, and edit this high-resolution vector file. 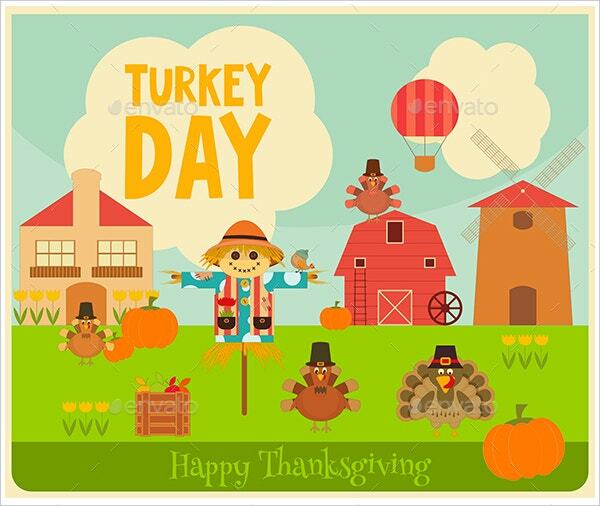 The cartoon Happy Thanksgiving Menu Cards featuring two turkeys with hats on an attractive blue background comes in vintage style. 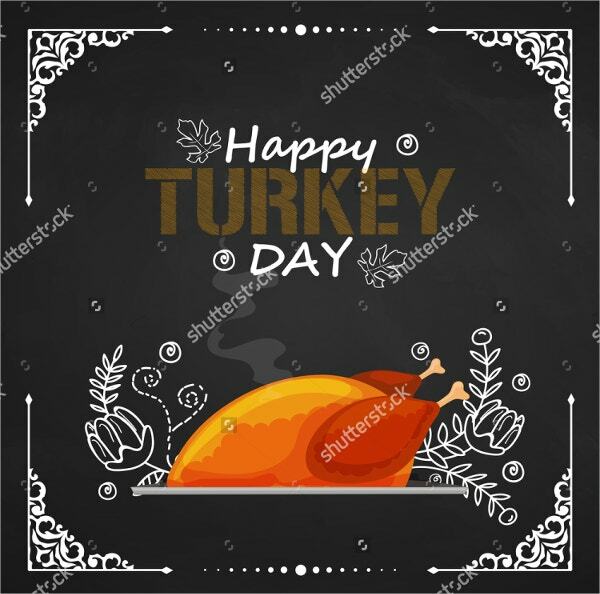 Download this vector illustration in vector EPS IO or JPEG format. 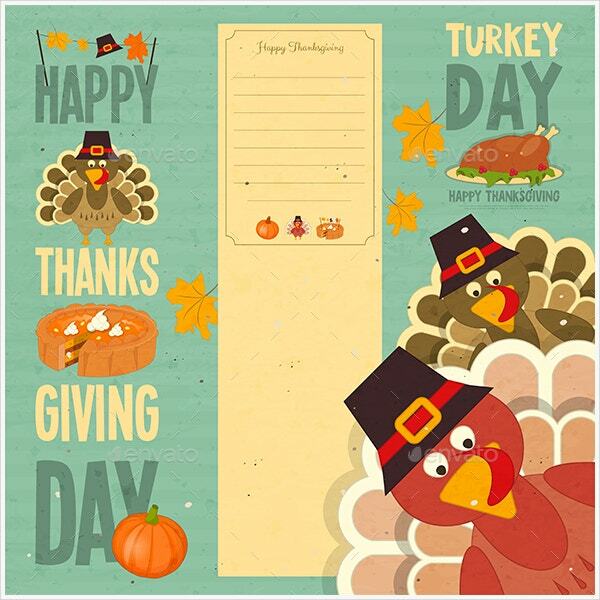 Use the happy thanksgiving menu card to design greeting cards and banners. 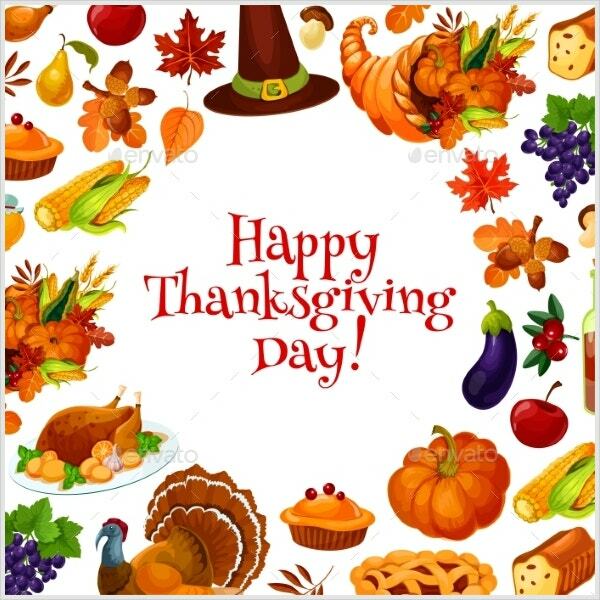 The vector file that is dependent on Adobe CS features a pumpkin, hot, pie, turkey, harvest vegetables and a cornucopia on white background. 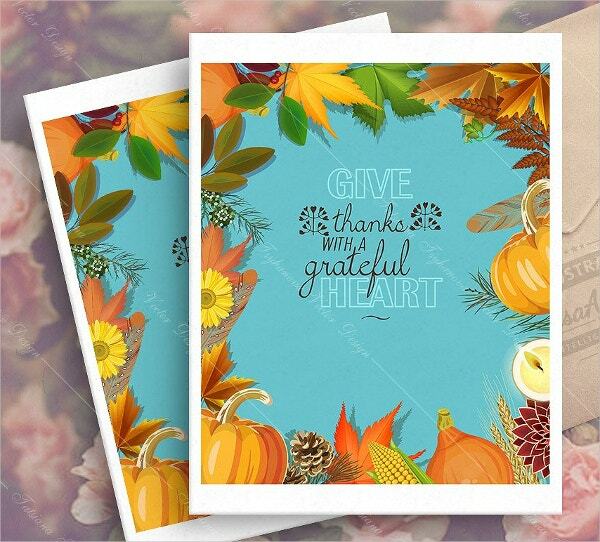 The Autumn Happy Thanksgiving Postcard template offers a beautiful design for thank you cards. 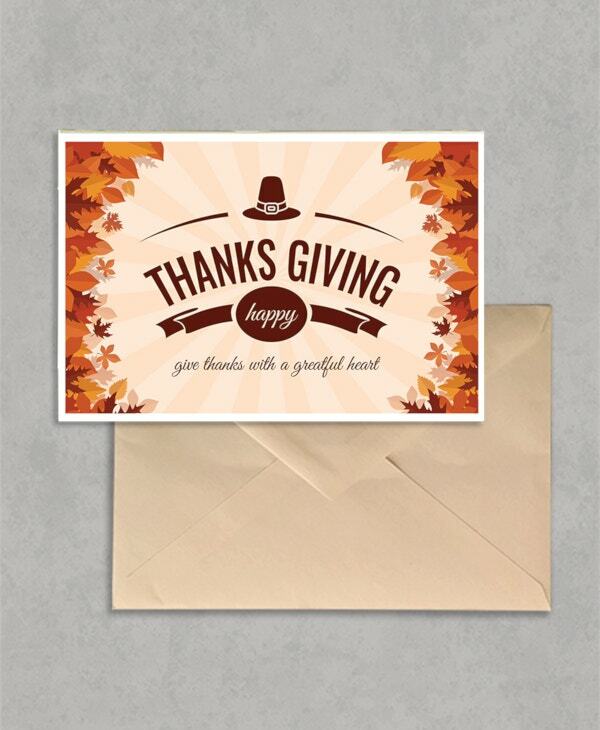 The hand-stamped card that is mounted on a tape featuring brown ribbon is black within allowing you to add your texts, stickers, and décor. 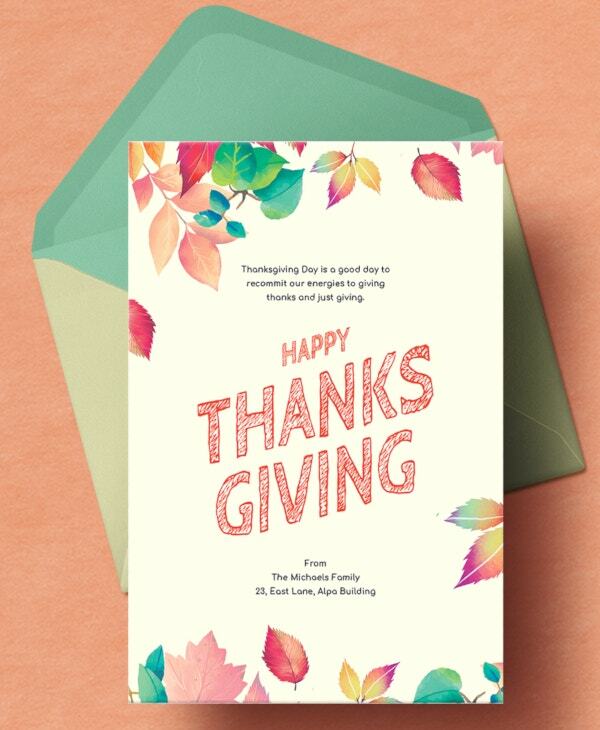 The one-sided Thanksgiving Postcard Template prides in handmade design. It is downloadable in PDF and JPG formats for printing. 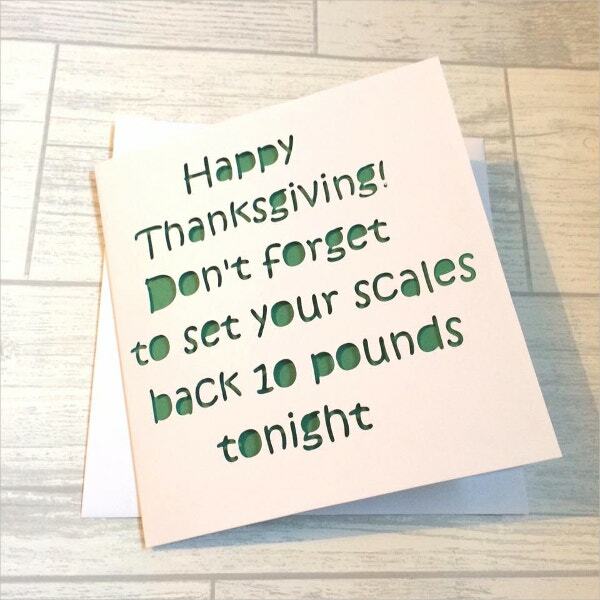 This customizable card features changeable colors, texts, and background. 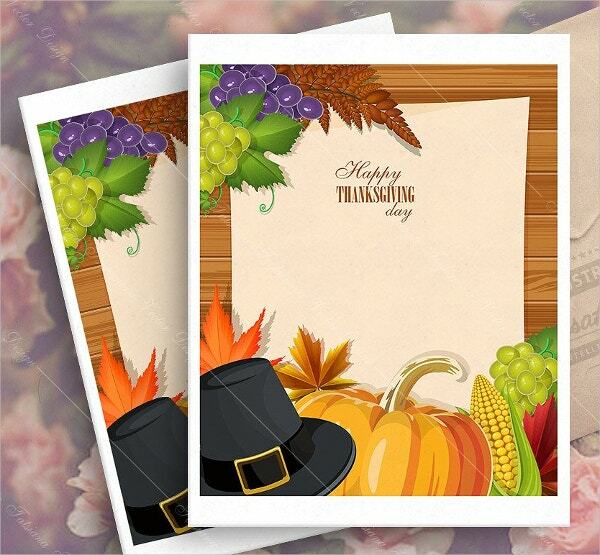 The happy thanksgiving menu cards contain corn, autumn leaves, sunflower and pumpkin on a blue framed background. It is downloadable in editable EPS 10 format. 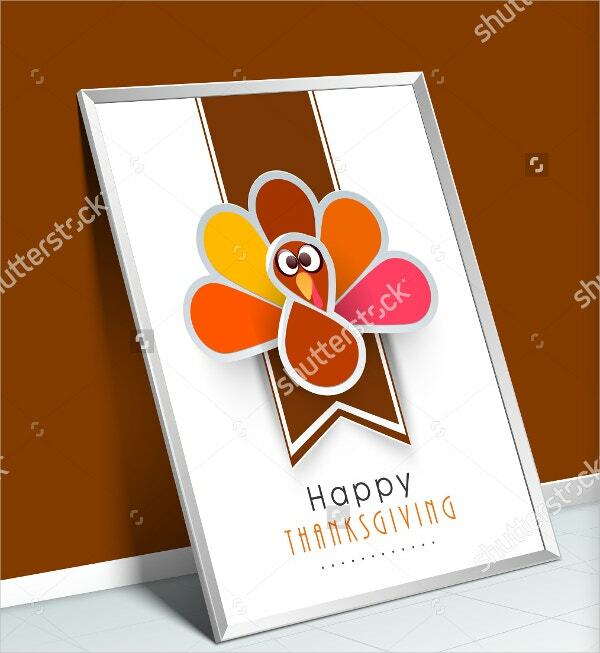 Use the happy thanksgiving greeting card featuring a beautiful turkey in vector format on a clean light patterned background to invite your friends to holiday parties. 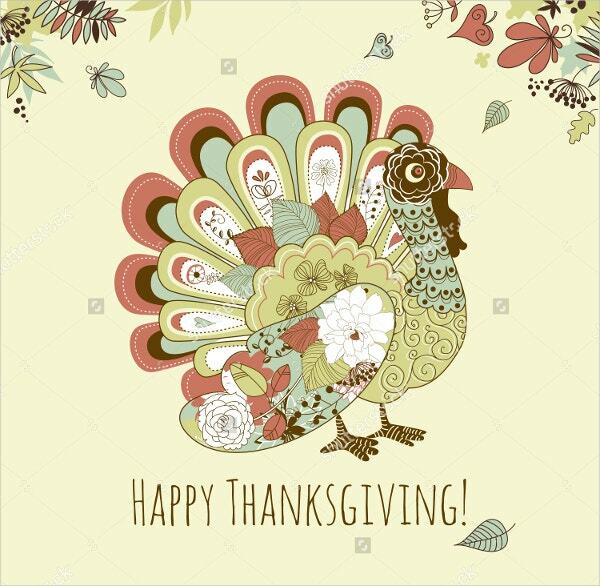 The watercolor happy thanksgiving menu card containing a bird, pumpkin, leaves, and heart comes in a transparent PNG file format for download. 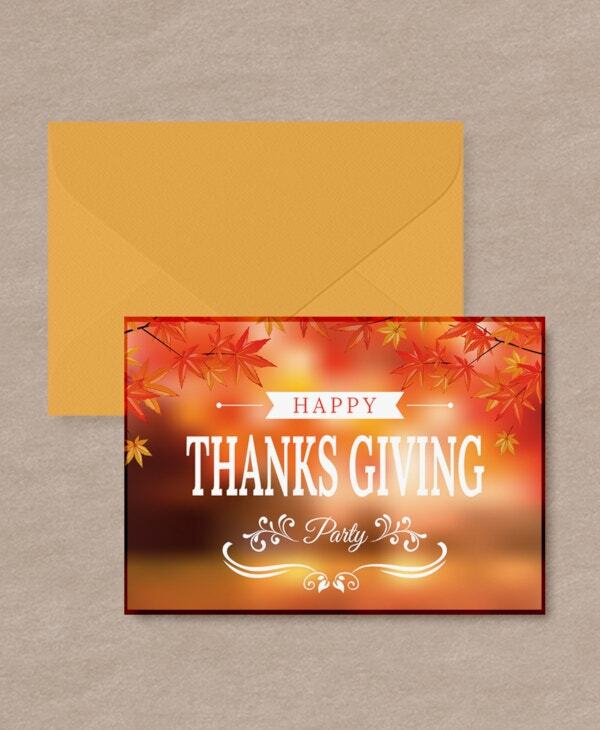 It suits scrapbooking, invites, and cards. 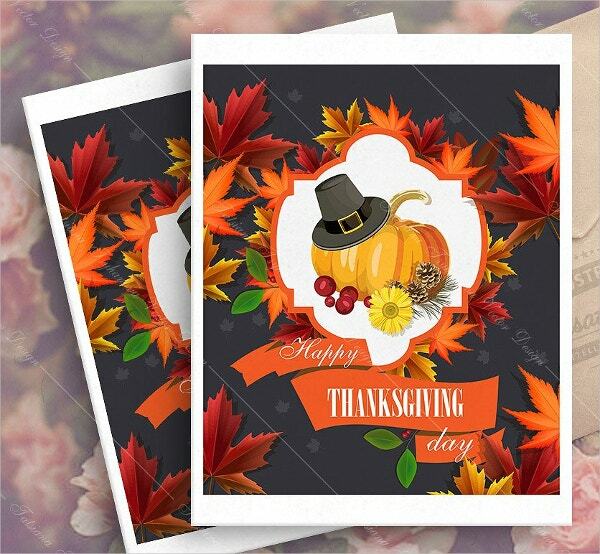 The layered Happy Thanksgiving Retro Card that features compatibility with Adobe CS+ is available in JPG image and vector EPS graphic files. This brown monochrome template contains handmade texts that cannot be edited. 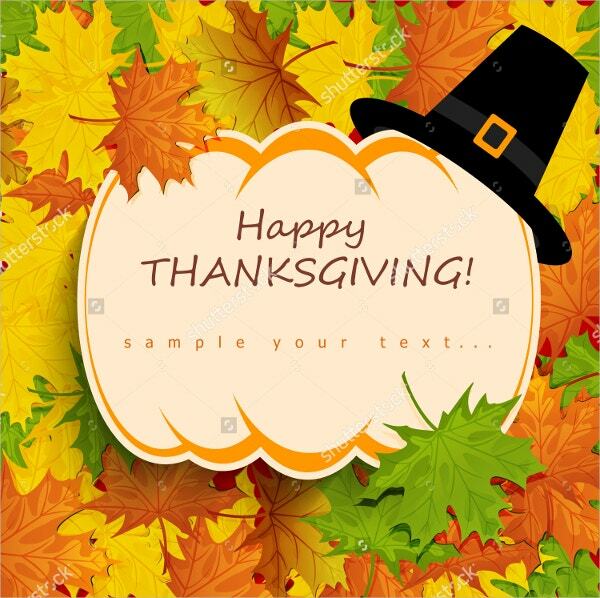 Download, share and print the Editable Thanksgiving menu card featuring a hat, harvest foods, and traits of green, brown and yellow vegetation. The high-resolution file in several sizes suits wallpapers and card decoration. 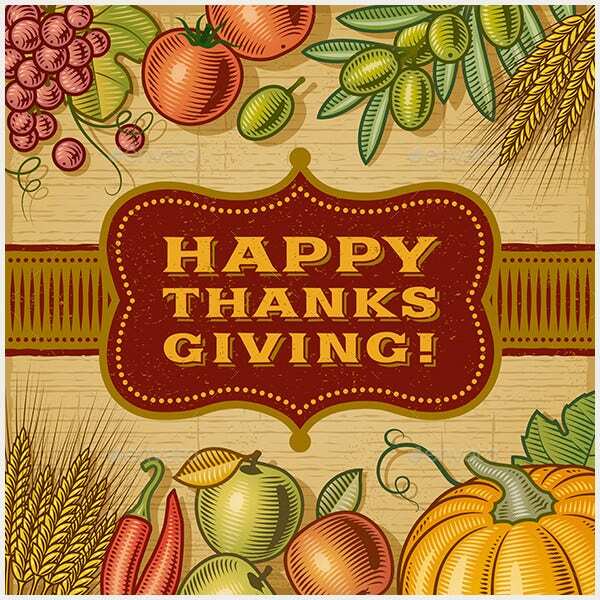 The Veggie Turkey Thanksgiving Greeting Card prides in papyrus. It comes with an ideal envelope. The watercolor card comes in Cello Sleeve packaging. 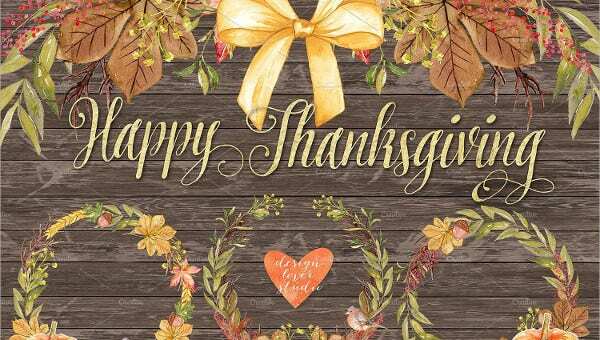 It features die-cut, stamping, glitter and foil with pumpkin liner. 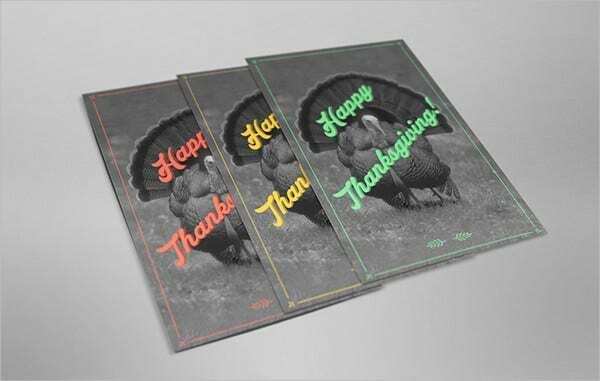 Use the easily modifiable Autumn Leaves Happy Thanksgiving Day Greeting Cards to create menus, flyers, and brochures. The file that comes with a brown envelope features cool flowers, EPS 10, JPG and RGB colors at 300 dpi resolutions. 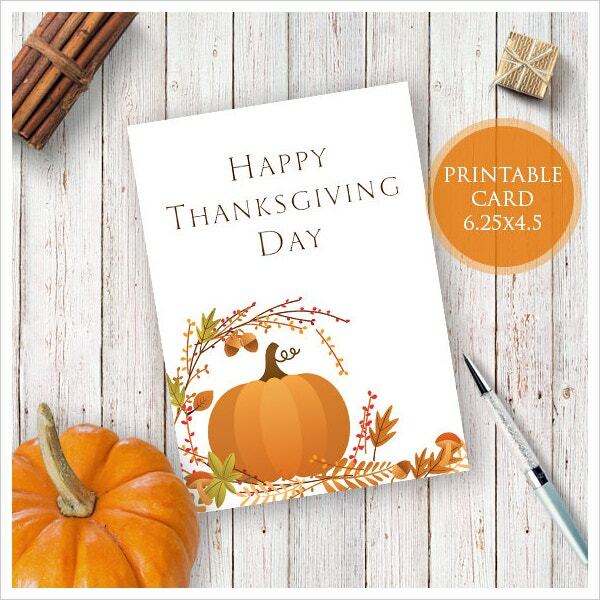 Take advantage of the Turkey Happy Thanksgiving Card displaying a village landscape with pumpkins and scarecrow to spread your love. The vector art that takes pride in transparency, simple editing & customization, and JPEG and EPS 10 file formats for download. 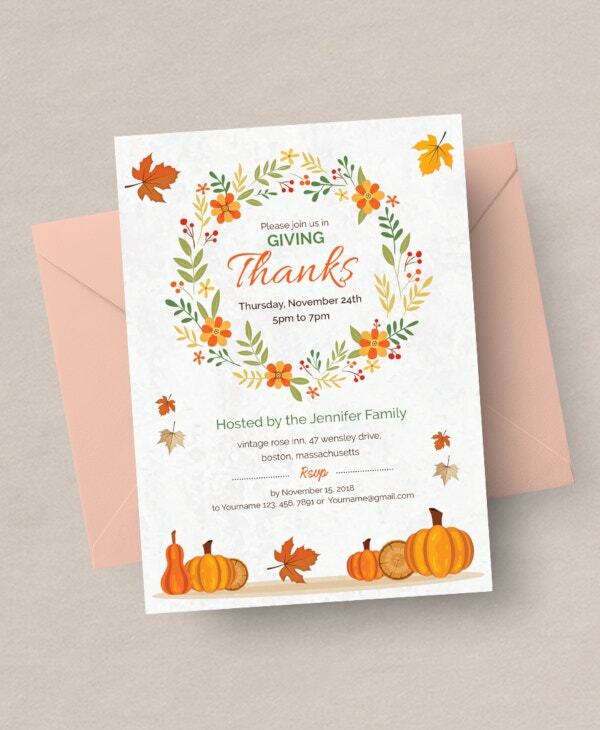 You should use the professionally designed beautiful Happy Thanksgiving Flyers to show your love and care for your friends and associates. These cards come in different capacities and forms. 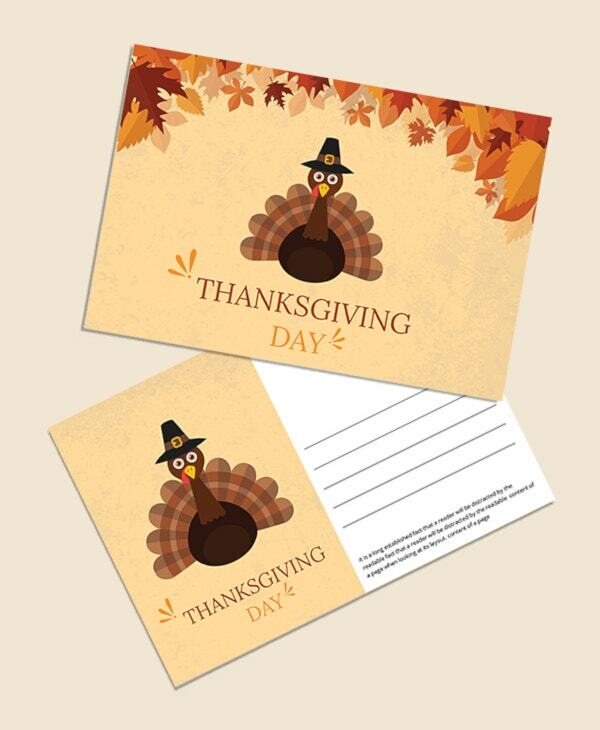 Thus, you are assured of getting a card that is modifiable with your software products.